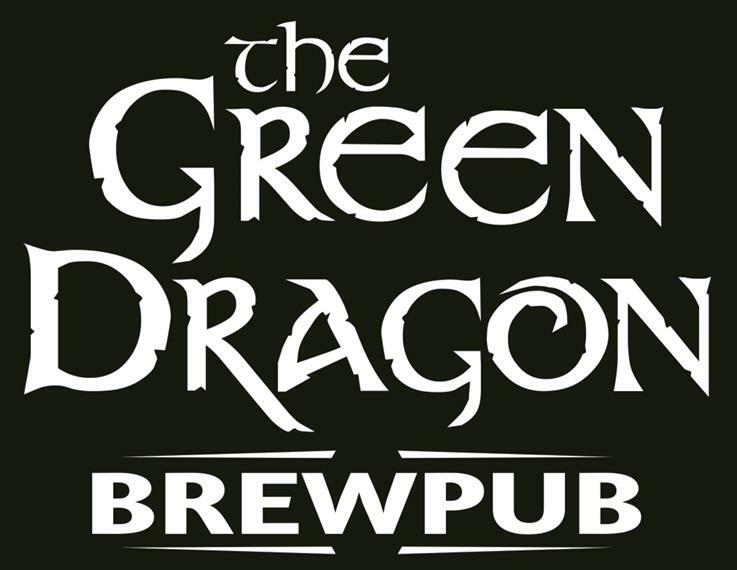 Green Dragon | Best Brewery in Fond du Lac, WI! Experience a European tavern style restaurant featuring a lunch, dinner and Sunday breakfast menu that enhances the flavors of our over 130 craft beer varieties. Featuring a traditional Wisconsin Friday Fish Fry, Hand crafted cocktails, Gourmet Bloody Mary's (Gourmet Bloody creations Sunday only) and private hall THE UNDERGROUND in the lower level.